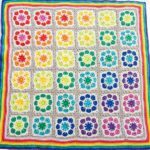 Another beautiful blanket for your babies and not only for babies we have here for you today. 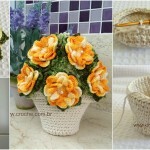 Not only design of course very useful and clearly explained pattern with pictures and thanks for that to author. 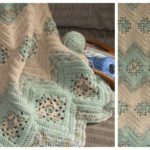 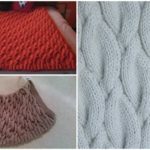 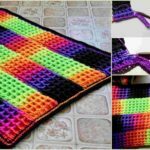 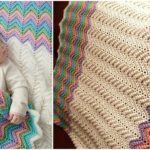 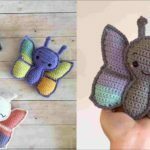 Look at the picture and imagine with different colors how beautiful blankets you can make with your hobby crochet for your little angels to feel comfortable and warm at home. 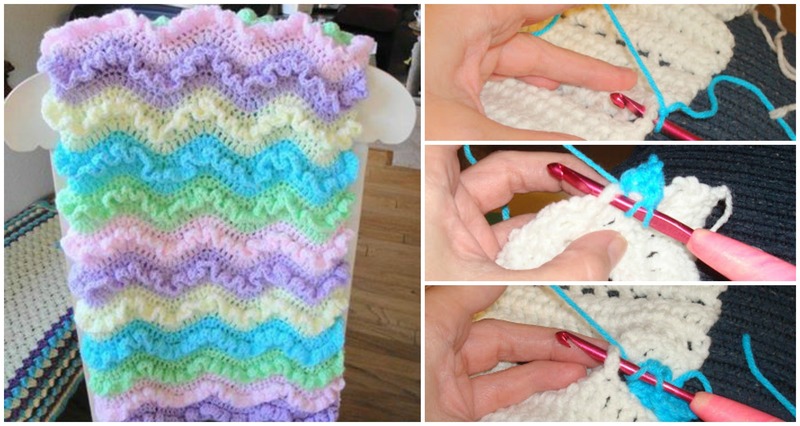 You can also decorate your home interior with this Wiggles Preemie Blanket. 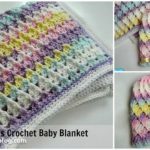 It’s very fluffy and cozy, not only beautiful and that’s why this blanket will be most comfortable thing when you will arrive home after taught work day. 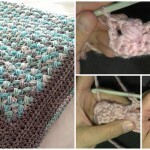 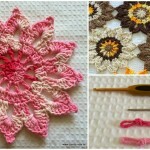 We hope you will start crocheting now and enjoy.